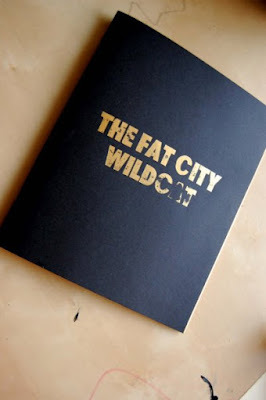 Fat City Wildcat 2009 winter issue is a publication that was released a few months ago that I had the pleasure on submitting to. 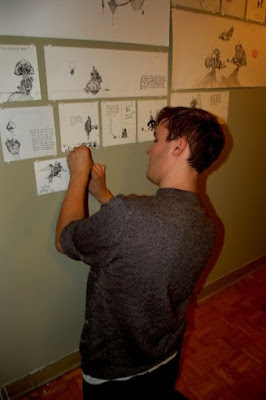 The launch featured works from all the artists/designers involved and was a great success. Looking forward to the spring issue. Heres a some related pics. 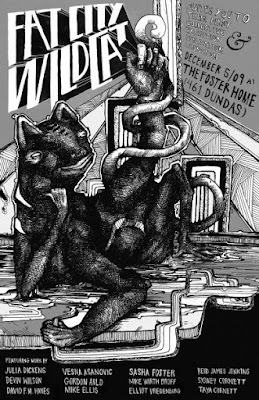 Taya Cornett made the poster and the book itself was designed by Elliot Vredenburg.